Get rid of that layer of grime, and begin to enjoy looking out your home's windows again. 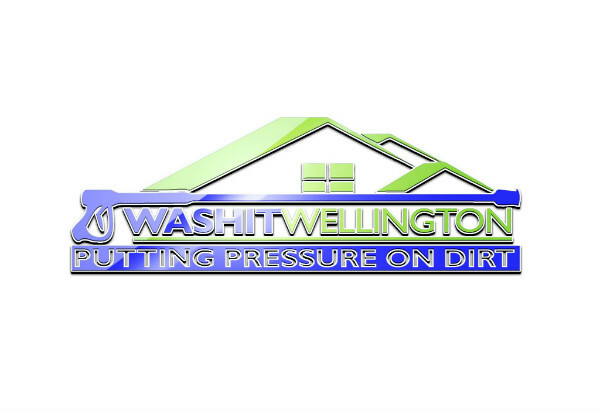 Whether it's the inside, outside or both, the team at WashIt Wellington are more than happy to help you out. They're professional, efficient and the experts in their field, so youi can be sure your panes will be causing you no pain in no time. 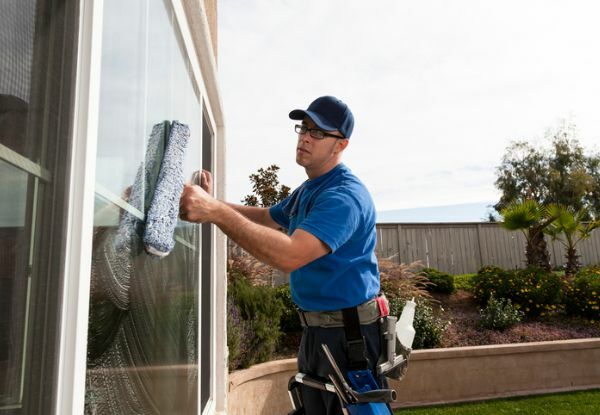 Grab a professional window clean from WashIt Wellington. 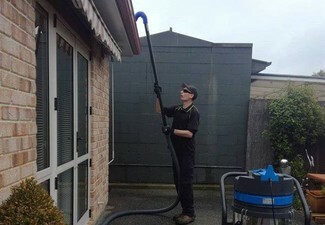 WashIt Wellington is the exterior property washing service you can count on to get the job done. 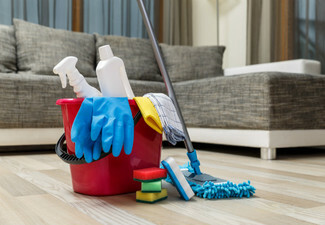 Providing house washing and building cleaning services to businesses and homeowners all over the Wellington region. 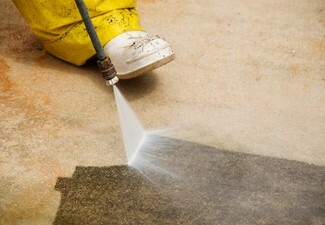 Offering services for house washing, gutter cleaning, driveway and path cleaning, window washing, roof washing and more. They guarantee it will transform the look of your property, leaving your home looking fresh and new, whilst preventing permanent wear and staining. Bookings essential. Subject to availability. 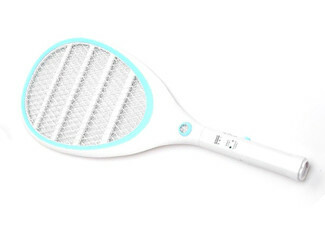 Must be used in one visit & at one property only. Mobile service. WashIt do not carry water tanks, water supply must be accessible on the property. Parking must be provided/available without cost within 50m of dwelling. 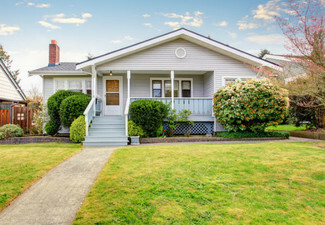 Voucher is valid for average residential homes, e.g. 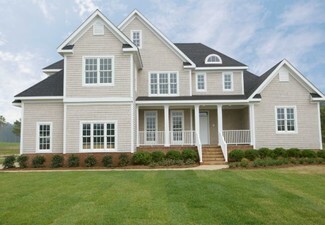 1-2 lounges, 1-2 bathrooms, 1 study. Windows must be easily accessible with a maximum interior height of 3 metres from the floor and exterior height of 6 metres from the ground. Valid for up to 50 individual panes of glass. Does not include the cleaning of interior/exterior window frames, skylights and other non-vertical surfaces. 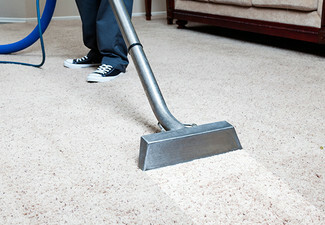 Excludes removal of adhesives, paint or hard water stains from glass. Garage windows, conservatories, colonial windows & glass balustrades can be included at small additional cost. Valid service area is within 20kms from Fairfield, Lower Hutt. Additional travel charges of $1/km apply outside of this area. Not valid on public holidays. No refunds unless required by law. No cashback. Not to be used with any other offer.